UFC 133 is now part of the MMA history, and the results are in! Last Saturday’s UFC 133 is now in the books, and the results are in! At the said event, Rashad Evans made his return in the Octagon after UFC 114 against Tito Ortiz. Also in the card, Vitor Belfort aims for a rebound versus Yoshihiro Akiyama following his lost to Anderson Silva. 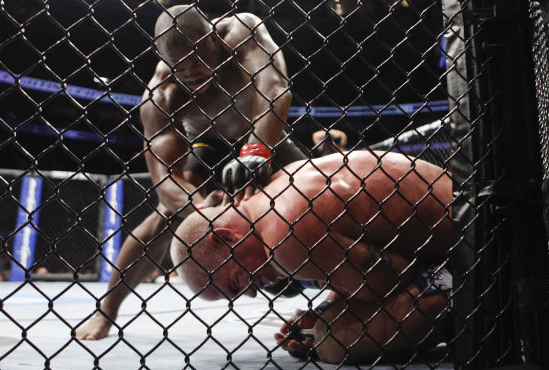 The complete results for UFC 133: Evans vs Ortiz 2 is posted below.